CSN Stores Giveaway Coming to SAPsMaMa!! Pre-Entries now closed! Good Luck on my CSN Stores Giveaway! Check it out HERE!! How is everyone doing? I’m back from my vacation and thought my first post back on my blog should be about an awesome giveaway coming your way from CSN Stores! Keep reading to learn more about this great company and to get a chance at an extra entry in the giveaway coming up! CSN Stores is a compilation of 200+ stores online! No matter what you are looking for you will find it in one of their stores, and all quality merchandise! They have great dinnerware sets for regular use or special occasions, baby products everyone needs and wants, even outdoor products like grills for that grill party you know hubby would love to have!Now you know me, I only support companies that are eco-friendly and purchase products that are toxin free and safe for my family. 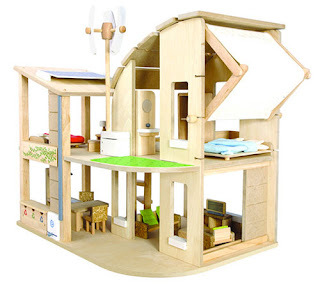 Plan Toys Green Dollhouse with Furniture, ON SALE for only $180 and FREE SHIPPING!! 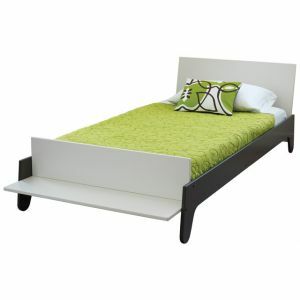 NotNeutral BB2 Twin Bed, $864 (cheaper than I’ve seen it elsewhere!) and FREE SHIPPING!! 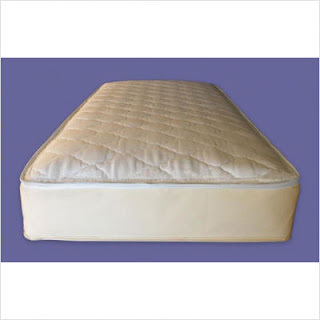 Naturepedic Combo 2 in 1 Organic Cotton Mattress, ON SALE for $699 and FREE SHIPPING! This was a Safemama.com favorite! Passed all her tests! 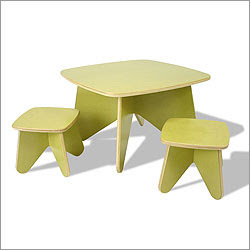 EcoTots Project Table and Chair Set in Leaf Green, ON SALE for $375, and FREE SHIPPING! SAP is growing up and needs new furniture, I plan on doing it right with non-toxic quality furniture from CSN Stores! So my question from you then, if you were to win the $40 Gift Certificate to CSN Stores that I will be giving away, what awesome product would you get? Post on SAPsMaMa’s Facebook Fan Page with your answer (make sure you’re a SAPsMaMa fan on facebook!) then comment here that you did so and include your email address for 2 additional entries! Then look forward to the giveaway coming soon! I commented on your facebook page with what I would buy from CSN Stores! I commented on your FB page! I “LIKE” you on Facebook and I commented on your facebook page. ID: Lynda C.